This time around, the delay is reportedly caused by distributors Element14 (trading in the UK as Farnell) and RS Components insisting that the device receives a CE mark to indicate compliance with electronic emissions guidelines. It's a standard requirement of consumer electronics, but one which the Raspberry Pi Foundation had hoped to avoid until the larger-scale 'retail' launch later this year. Previously, Raspberry Pi had been operating on the understanding that prototype or engineering sample products could be sold in the UK without a CE mark. That's a fair understanding: the rival ARM-based Beagleboard development kit is sold under the same terms without a CE mark, as are the majority of similar prototyping platforms. 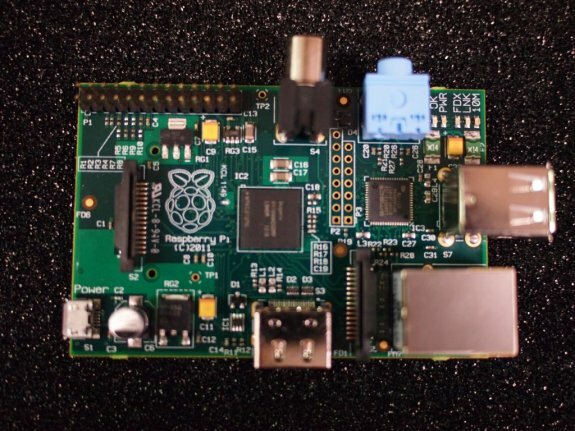 The Raspberry Pi has something its rivals are missing, however: wide-spread appeal. With pre-orders estimated to be in the high tens of thousands, unlike the few thousand units rival units ship, Raspberry Pi's commercial partners have started to get antsy about the potential for profit-draining lawsuits.